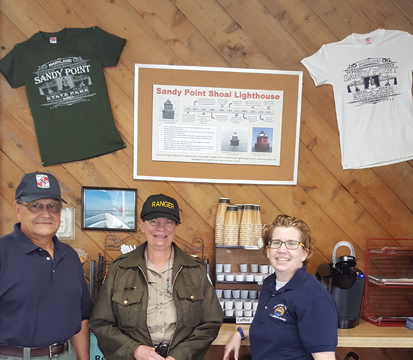 Historical Placard: Sandy Point Shoal Lighthouse – Chesapeake Chapter U.S.L.H.S. 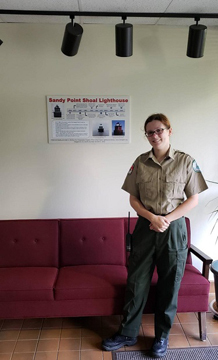 The Sandy Point Shoal Lighthouse indoor placard was presented on June 1, 2018. It is to be displayed inside the marina and main office at Sandy Point State Park, MD.